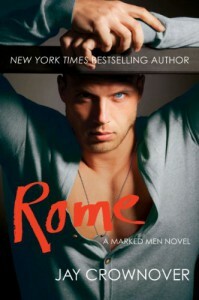 Rome was yet another FANTASTIC book in the Marked Men series. I am amazed at how each book in this series is keeping me totally hooked! I have loved all of them equally. I was most afraid of not liking Rome, man was I totally wrong about the big guy! He was such a big gruff teddy bear. 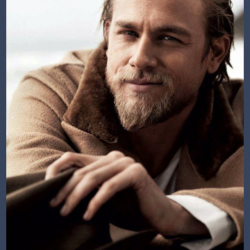 LOVED HIM! I have been anxiously awaiting Cora's story, she is such a fun character. I listened to this on audio and let me tell you these narrators were great! William Sharpe did the voice for Rome and it was fab! So deep and rich! Alicia Neil did a perfect accent for Cora, it was so fun listening to. I highly recommend this series! Nash is next! !